The right cleaning equipment and education is important, but if it does not come with a commitment to excellent service, then they are both meaningless. 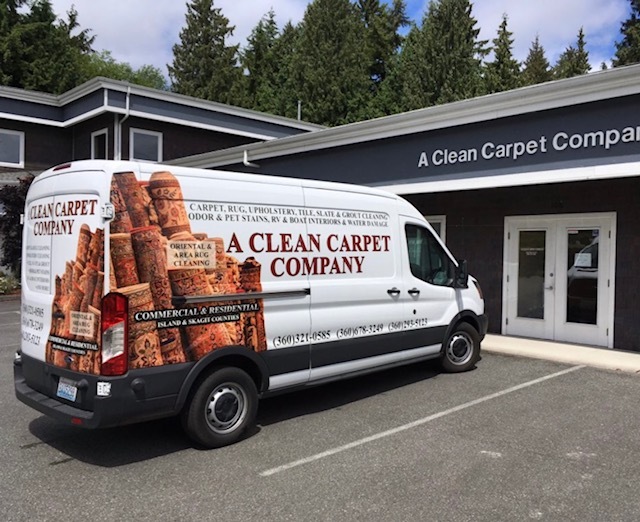 At A Clean Carpet Company on Whidbey Island, excellence is their everyday commitment to their clients. They believe you deserve nothing less than the best service available. Caleb Cate, owner /operator, is fully trained, experienced and certified in cleaning and protecting all types of fine carpets, fabrics and leathers. 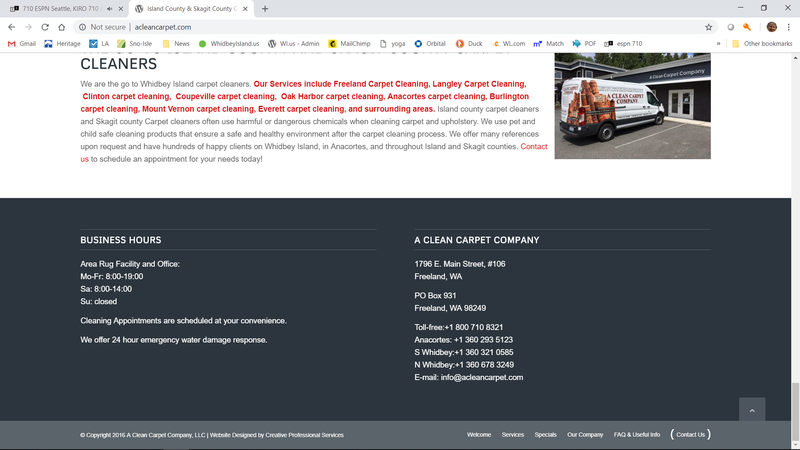 As a local, family owned business with 24 years experience serving all of Whidbey Island, A Clean Carpet Company cares for, and about their clients. With the only plant facility on Whidbey Island specifically designed to allow for the proper treatment and cleaning of fine area and oriental rugs, you can be assured your valuable rugs will be well taken care of. 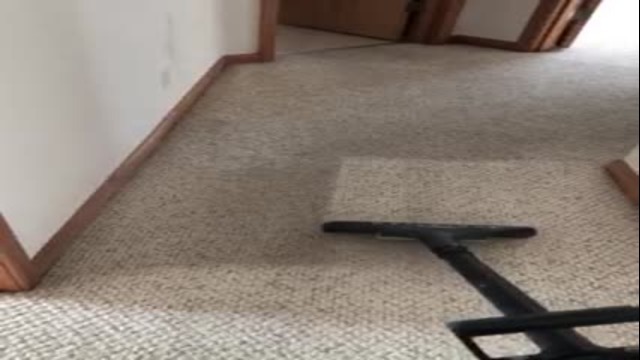 A Clean Carpet Company has the expertise, equipment and knowledge to take care of all your carpet, flooring and upholstery cleaning needs. Seeing the same happy clients year after year, most of their new clients come from referrals. 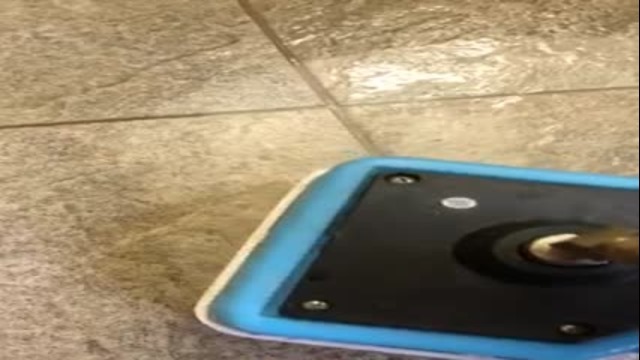 For current special discounts on services, click on the website link above, or go to www.acleancarpet.com. Call them today to see how they can serve you!